The same company that made "Radiant Orchid" pop up everywhere has named a new it-color for 2015: marsala. Pantone describes the 2015 Color of the Year as "a naturally robust and earthy wine red" that "enriches our minds, bodies and souls. "Well, okay then. It's a big jump from last year's vibrant hue, more of a matte oxblood than anything else. And in the short while since Pantone's announcement, there's already been some staunch criticisms about the color and the images it conjures. 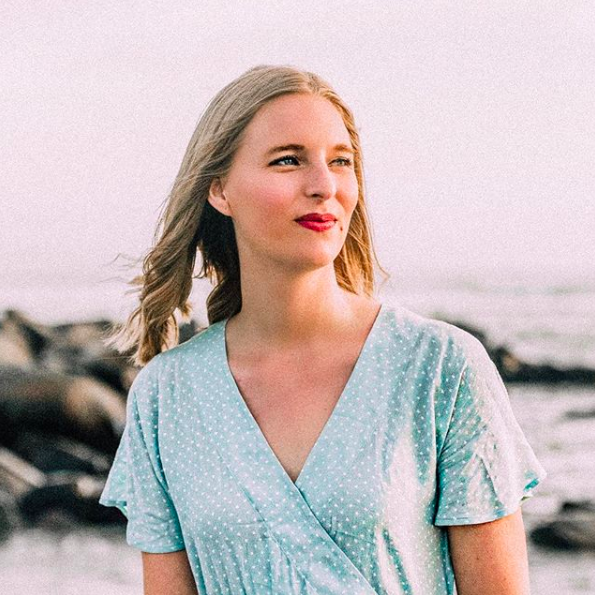 Who knew a trendy color could be so controversial!? 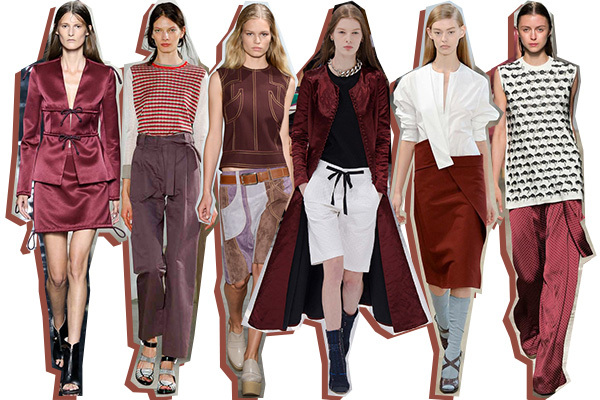 No matter, there's no denying that marsala has been featured quite prevalently on the Spring 2015 runways. Take a look for yourself! So, what do you think of marsala? Is Pantone on the money with their color predictions, or does this choice have you scratching your head?